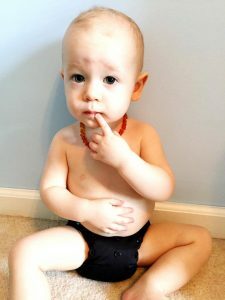 AWE Süsse PD All-In-One Diaper Review + GIVEAWAY!! 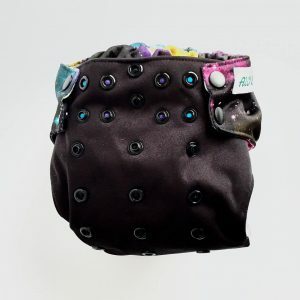 The AWE Süsse PD All-In-One Diaper was designed and created by three moms that decided to open an eco-friendly family store! Their store, AWE Süsse was named with their youngest children’s names in mind, along with their German heritage. 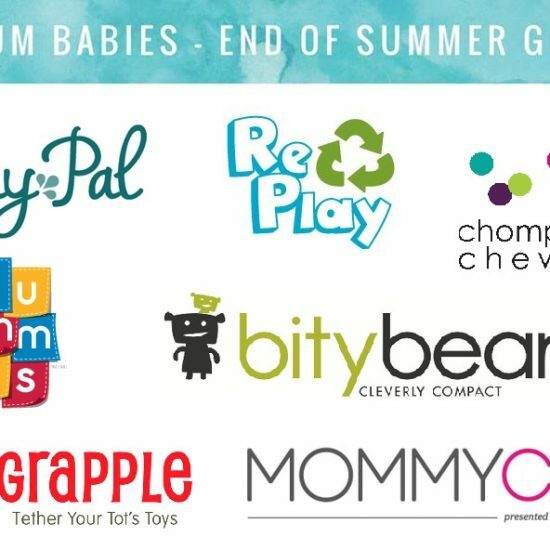 They carry many of the brands we all know and love- but they also have created their own diaper! This diaper was designed with their babies in mind. 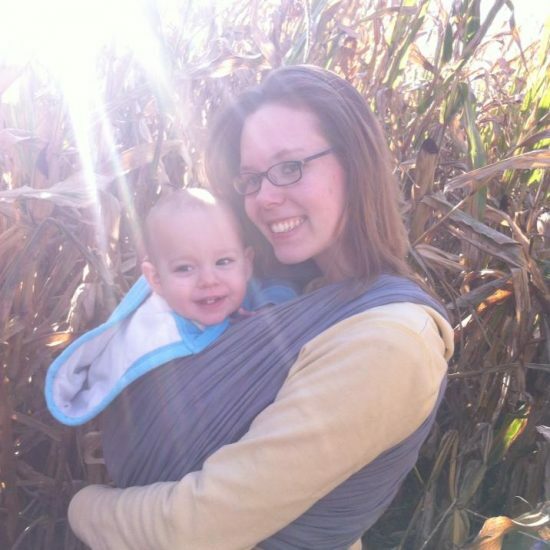 It is easy to use for babysitters and daycare providers- but also absorbent enough for bedtime! The diaper has a PUL outer layer around French terry, to keep clothes dry. On the inside, you’ll find a layer of athletic jersey lining to pull the wetness away from baby’s sensitive skin. The absorbant stiched in insert is made up of French terry, organic cotton, bamboo and hemp. 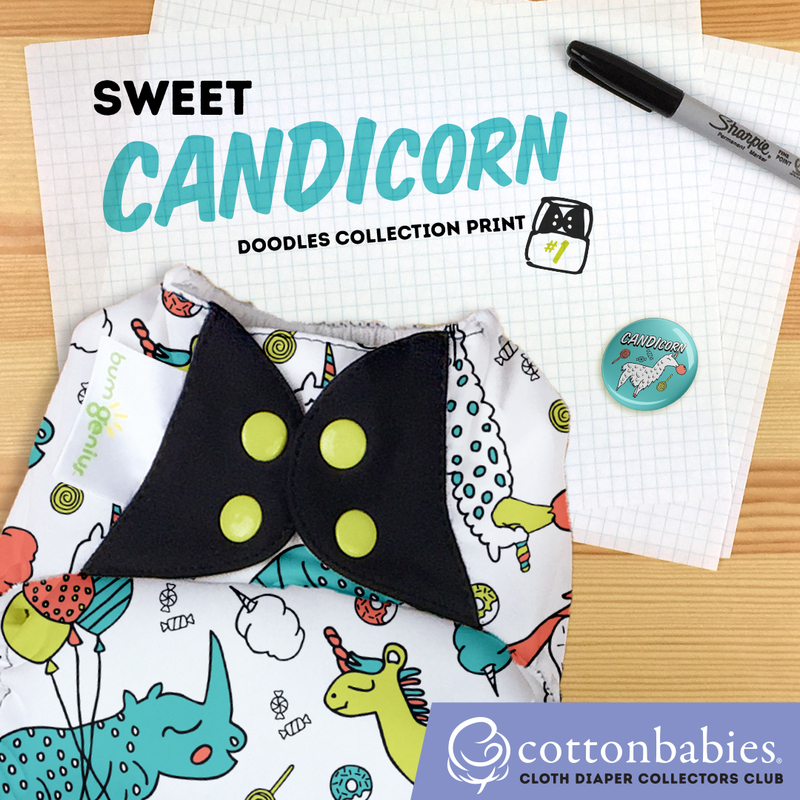 The insert is wrapped in organic cotton so only the softest material touches baby. 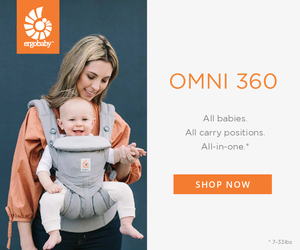 With four rows of snaps, there’s many size settings to make sure your baby gets the best fit possible. On to one of my favorite features: the rainbow snaps. We’ve seen rainbow snaps on Lalabye Baby diapers, and it’s one of their big selling points. 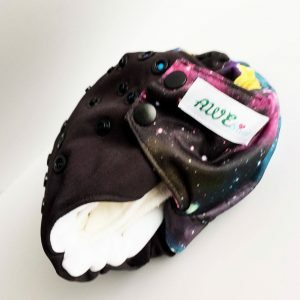 The AWE Süsse PD All-In-One Diaper also has rainbow snaps to make diaper changes easy for other caretakers. Its super easy to grab a index card and color the outline of the diaper and then circle which color snap setting baby is currently fitting into. 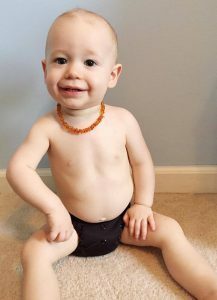 This makes it a million times easier to leave baby with someone that is unfamiliar with cloth diapering! Want to use it on a newborn? This diaper also features an umbilical cord snap down! Because of the way the snaps are designed, you also have the option of a fifth rise to make it even tinier for the itty bittiest of babies! This diaper will start to fit around 8 lbs and fit until 35 lbs. I refuse to post about a diaper that did not work for us- because how can I tell you to use it if I wouldn’t? Well- this is not the case here! I love this diaper! It fits SUPER trim but it so absorbent. It even passed our bedtime test! 😉 Jackson seemed comfortable and his super sensitive skin wasn’t red, even after spending the night in it- which is a constant issue we have with using cloth for nighttime. The available designs are super adorable! 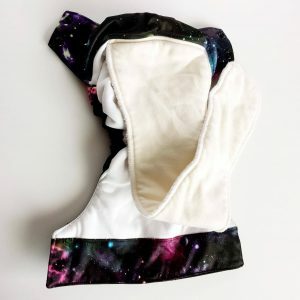 I absolutely love the galaxy print: AWE Süsse Dreams. Isn’t it amazing?! 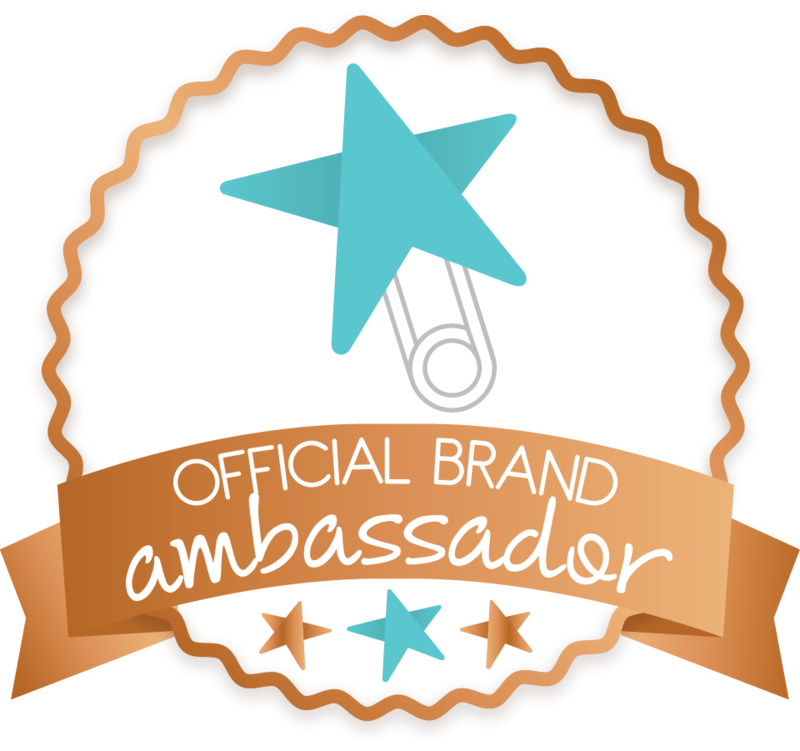 Overall- my experience with the diaper was fantastic. I love the elastics, the rainbow snaps, the materials used, and of course…. the absorbancy! This diaper is a winner in my book. I just wish I had a teeny tiny squish to try it on and see how it would fit on a newborn! 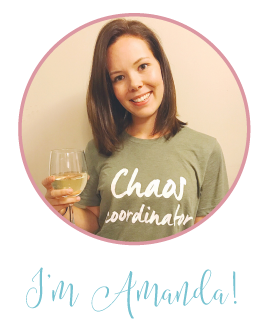 So now- a giveaway! You’ve seen what I like about the diaper so tell me in the comments- What’s your favorite feature of the AWE Süsse PD AIO diaper? Please note: I did receive the diapers for the review. All opinions expressed are 100% honest and my own. I love E’s Dippy Bear Dream! 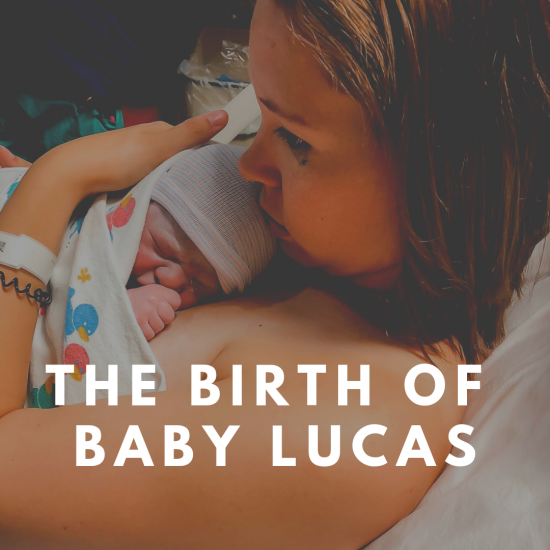 It reminds me of the book “On the Night You Were Born,” which is one that my daughter really enjoys! I like E’s Dippy Bear’s Dream! I love the Dippy Bear print most but they’re all pretty cute! I love the Dippy Bear Dream! I really like the AWE Süsse Dreams. 🙂 so cute! I like the E’s Dippy Bear dream! And the As Narwhal dream too! I like the Dippy Bear dream best for my little grandson. This diaper does seem like a dream for the little doesn’t like to feel wet heavy wetter! I LOVE the Dippy Bear Dream print!! I like A’s Narwhal Dream! How fun! I love the Narwhal Dream Diaper! E’s Dippy Bear Dream is definitely my favorite! Dippy bear dream is my favorite! My favorite is the narwhal dream. Love the rainbow snap idea, seems like it makes it so easy for anyone taking care of the LO. I love E’s dippy Bear Dream! It is so adorable! I like the E’s Dippy Bear Dream print. I like the E’s Dippy Bear Dream diaper! 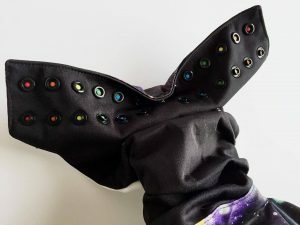 Yes I also like Narwhal Dream Diaper.Choosing the perfect diaper for a baby is a very sensitive matter.A few days ago I had bought some cloth diapers from a popular shop AlvaBaby. Those were waterproof and very attractive.